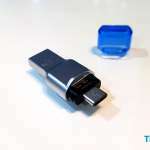 HONOR V20 that launched late last month will be having a global launch under the name of View20 that is happening on the 22nd of January in France, Paris. 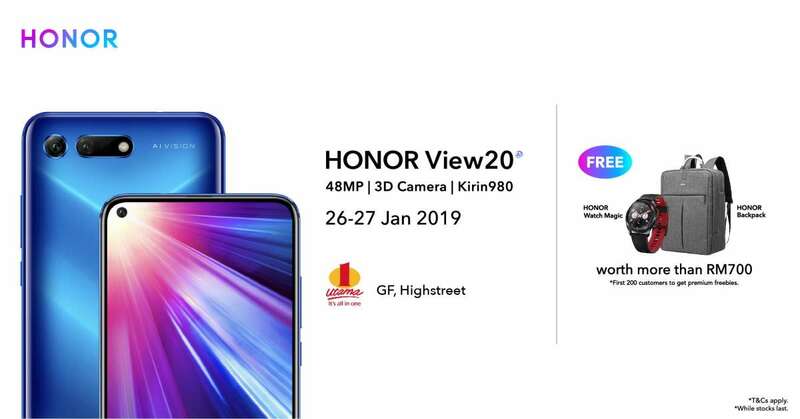 HONOR Malaysia has confirmed their first roadshow sale that will take place on the 26th to 27th January 2019. 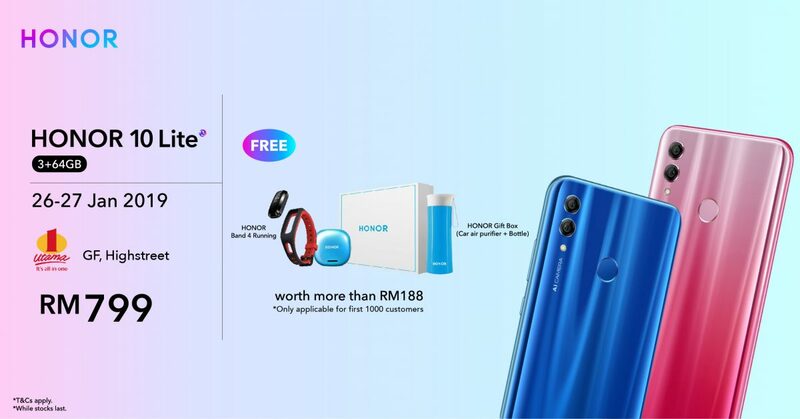 The price is yet to announced but for the launch first sale, HONOR Malaysia is offering free HONOR Magic Watch and Backpack that worth RM 700 for first 200 buyers. Whereas following 800 buyers will get an HONOR Band 4 watch and Backpack. The roadshow is taking place at Concourse, Ground Floor of Highstreet, 1Utama Shopping Centre. The HONOR View20 is available in two variants; 8GB + 256GB and 6GB + 128GB with colours options; Midnight Black, Sapphire Blue and only exclusive to 8GB variant; Phantom Blue. 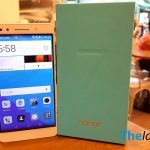 Besides the appearance of the HONOR View20, HONOR Malaysia is also unveiled HONOR 10 Lite in new colours; Shiny Red and Sapphire Blue. 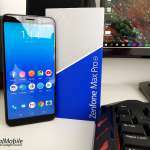 MAXIS customers may also get the HONOR View20 for just RM 1 through a two-year, RM 158/month MAXIS Plan that only available at Maxis Centre at new wing, 1 Utama.